The Canadian sports journalist looks at some sports-related literature everyone needs to know about. Stephen Brunt is an award-winning journalist with more than three decades of experience covering the national and international sports scenes. 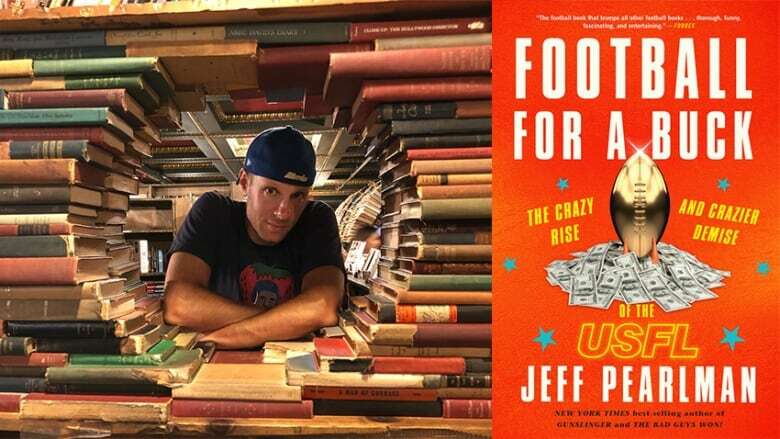 He joins Shelagh Rogers to talk about three books on sports that Canadians should read: Football for a Buck by Jeff Pearlman, Born into It by Jay Baruchel and The Pugilist at Rest by Thom Jones. "This book is about the very quick rise and fall of something called the United States Football League in the 1980s which was a rival league to the NFL. If you are not interested in football or don't remember this weird chapter in American sports history you might wonder why you would want to read about that. But about halfway through this book, the central character appears and he is a narcissistic, bullying, Queens-born real estate huckster named Donald Trump. He comes into this fledgling league and buys a team, takes it over and runs it directly into the ground. "The hero of this story is a Canadian guy named John Bassett Jr. who was the owner of a team called the Tampa Bay Bandits. But he hated Trump — understandably, as Trump was coming in was going to ruin this league of his. Bassett Jr. was the one guy who stood up among these other owners who kind of became quislings and followed Trump into a doomed antitrust suit against the NFL, for which they received one dollar in damages." "This is one of the most surprising books I've ever cracked the cover of. Jay Baruchel is a crazy Montreal Canadiens fan and was born in that city. I assumed this was going to be a fan book about the Habs and about hanging out with his buddies to complain about the team. But there's all kinds of other stuff in this book. There is an entire short story within this book. There are several poems within this book. "There are three hate emails to fans of the Boston Bruins, Toronto Maple Leafs and Quebec Nordiques​. 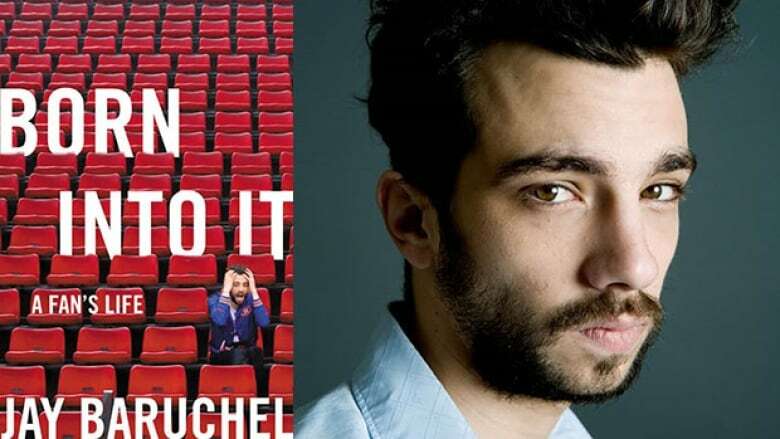 And there's also the rather dark family story of his father Serge Baruchel who was kind of a ne'er-do-well drug addict tough guy who died of an accidental overdose at age 49. 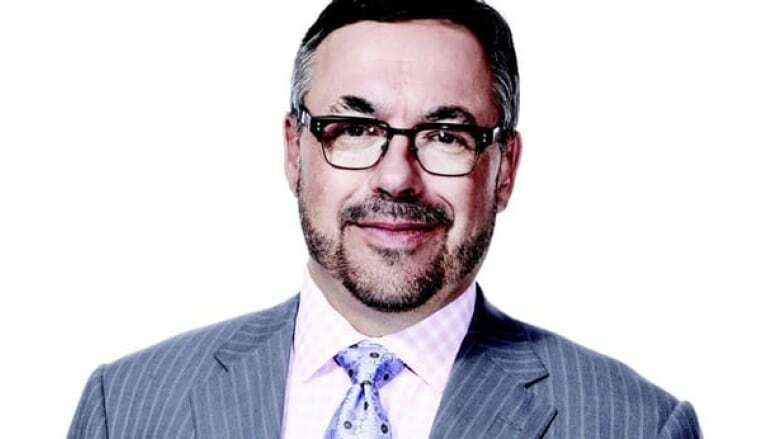 For so many of us our fathers are the connective tissue to our sports loyalties and Baruchel's father was the one who turned him into a Canadiens fan. The book is kind of all over the place writing-wise... but it's fun and you don't have to be a Habs fan to enjoy it." "I'm picky about boxing writing. I have written about boxing but I've mostly read about boxing. There are people who write about it because it's colourful and there are great wacky characters. But there are not that many people who actually understand it. 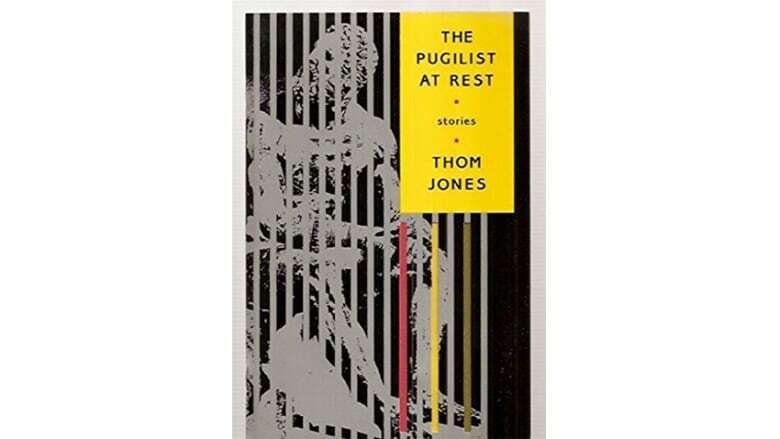 "In The Pugilist at Rest, Thom Jones writes with great empathy and honesty. It's muscular writing but it's not tough guy writing. It's poetic. He didn't publish until his 40s... But Joyce Carol Oates championed him and he was published in The New Yorker. He had temporal lobe epilepsy and diabetes and was in frail health and died far too young. So there's not enough Tom Jones out there. But I feel sometimes that he's kind of a forgotten figure. I hope people go and discover him or rediscover him. It's great human writing and he's deserving of wider recognition even if he's not with us anymore." Stephen Brunt's comments have been edited for length and clarity.